At Alliance Physical Therapy, we’re proud to be able to provide spinal and joint manipulation, dry needling and prescription corrective exercises all under one roof. Each treatment is medically proven and delivered by our expertly skilled physical therapists, trained to the highest levels of their licensing. So no matter your diagnosis, how long it’s plagued you or whatever your previous experience of physical therapy, we have something different to offer. This flexible range of three treatment strategies means that we can be much more efficient, giving us a distinct advantage over any other clinics in the area. We know from extensive research that this multi-faceted approach is the most effective way to treat any pathology and you can be confident that, whatever your problem, we have the key to solving it! While most therapists might mobilize a joint, not many are both trained and skilled in manipulating them. Manipulation is like the antibiotic of the neuromusculoskeletal system: while no one needs to have this treatment all the time, when you have pain or dysfunction it’s been proven to produce almost immediate improvement. 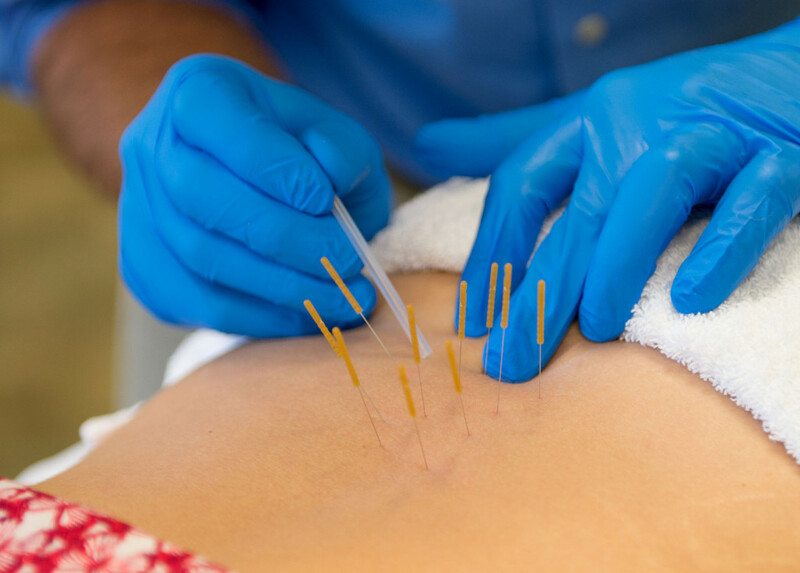 Dry needling (Western medical acupuncture) involves inserting fine monofilament needles into muscles, tendons, ligaments, fascia and scar tissue. This technique has delivered proven results for many chronic and subacute conditions including tennis elbow, knee osteoarthritis, plantar fasciitis, neck pain and low back pain among many others. 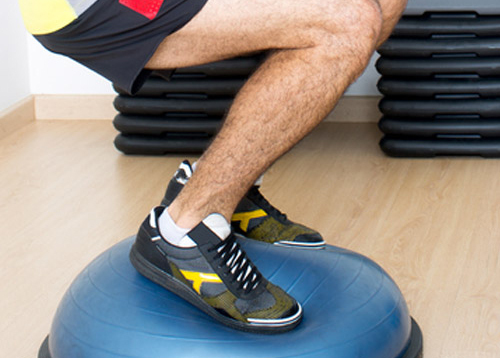 Our therapists use exercise like a prescription medicine. They will select the most appropriate exercises for you, show you how to perform them effectively and tell you how many you need to do, just as a doctor would prescribe medication. These exercises will not only enhance the results of your treatment, they’ll also help you to maintain your progress between visits and long afterwards. Anyone can claim to get people better, but we actually track our effectiveness. Our outcome-oriented service uses the gold-standard, nationally recognized measure called Focus on Therapeutic Outcomes (FOTO), which allows us to learn which activities are most affected by your condition when you start therapy and tracks your improvement throughout your time with us. FOTO helps us quantify your improvement, plus it compares us to national and international averages for patients being treated for the same condition. It even helps us track the satisfaction of our patients. This data is hugely valuable to us as it ensures our service is always the best it can possibly be, but it’s also critical to you, the patient. As you move through your treatment plan, it can help you see your progress and, more importantly, proves that we really are as good as we say we are! Take control of your pain and book an appointment today. Our unique approach will not only get you back on track, it’ll also equip you with the tools you need to stay pain free, giving you the independence you crave.